Sound Blaster products have been lauded for their premium audio quality, high-performance hardware and awe-inspiring innovations. All tightly packed in a neat little package. Take your listening habits to the next level with our Sound Blaster software. Complete your audio experience with your very own personalization capabilities - whether you're on your phone or tablet, desktop or laptop. 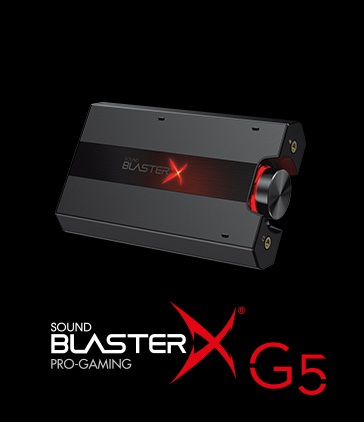 Powering the Sound BlasterX Pro-gaming Series, the BlasterX Acoustic Engine is developed specifically for gamers! It is designed to intelligently decrease distractions and enhance essential audio details in games, giving gamers an added advantage. BlasterX Acoustic Engine is available in two versions, fully customizable BlasterX Acoustic Engine Pro and Lite version. 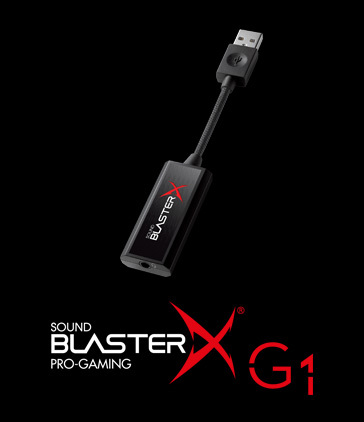 Designed to work in tandem with USB-enabled Sound BlasterX Pro-gaming products like the Sound BlasterX G5 or the Sound BlasterX H7, BlasterX Acoustic Engine Pro is a suite of fully customizable audio processing technologies developed and tuned to deliver new levels of audio immersion and precision for the ultimate competitive advantage. 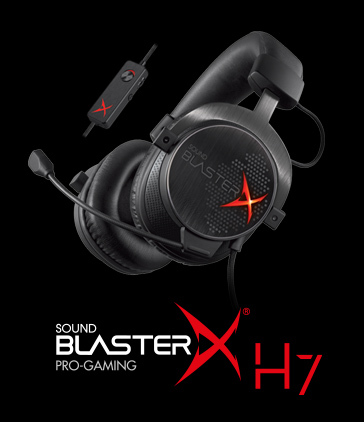 BlasterX Acoustic Engine Pro includes Scout Mode™, designed to help gamers hear beyond what they see. Gain a distinct tactical advantage in combat! BlasterX Acoustic Engine Pro is designed to work with these products. A free download for the PC, BlasterX Acoustic Engine Lite allows gamers to select their audio profile to the game genres. It is designed to intelligently decrease distractions and enhance essential audio details in games, giving gamers an added advantage. 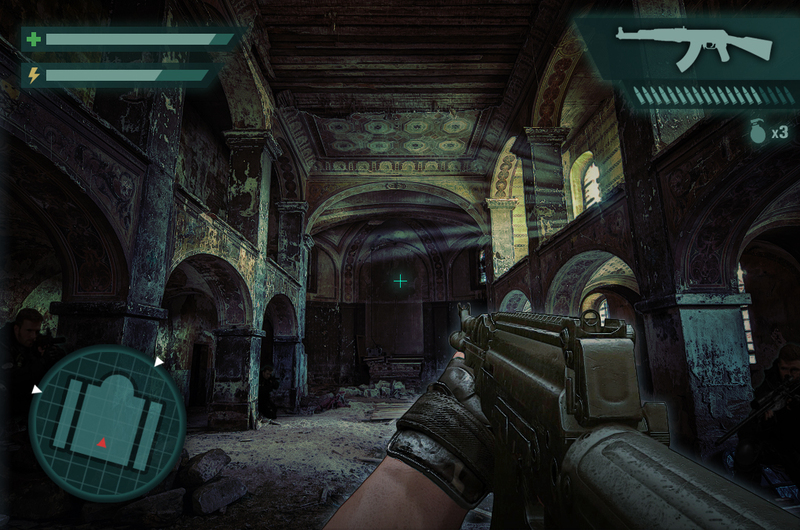 For instance, 'First-Person Shooter' increases spatial reality and perception with virtual surround, 'Action & Adventure' enhances realism for a cinematic experience, 'Real Time Strategy' boosts clarity and reduces distractions so that gamers stay focused when pitched against time, and 'Driving' magnifies details such as tire noises as the car races along – enabling gamers to hear subtle differences while racing. Download BlasterX Acoustic Engine Lite for free! You’ve arrived at a dark cathedral surrounded by stained glass windows and surrounded by an environment filled with blind spots that make it almost visually impossible to get around. The next thing you know, you fell onto the dusty floor of cathedral, dead. What if one split second could change your gameplay in a completely different direction? Just imagine that split second of action could help you make an informed decision to achieve the desired outcome of the game – the way you want it. How Does Scout Mode Work? Sound is the essential component that helps you make the decision to strategise your gameplay. In situations like this, Scout Mode* is designed to help you hear beyond what you see. An audio event is the result of an in-game action. When you reload a weapon in Counter-Strike, audio events are generated in real time to accompany the visuals on screen. Scout Mode is constantly analyzing your environment, and when it detects a change of events within your environment, it adjusts the settings intelligently. With the goal of creating a holistic gaming experience, the design philosophy hinges on an events-driven belief. Scout Mode builds upon this premise of game interactivity and reacts according to specific audio events taking place in your gameplay. Scout Mode intelligently contrasts specific sound signatures so you can detect and react to the slightest movement. The aim of Scout Mode is to enhance the aural hearing but not at the expense of overall gaming experience. Scout Mode works in such a way that it doesn’t focus on specific audio events at the expense of other events that could be important in your gaming experience. Subtle audio events will be enhanced at times so that you hear better – you can map audio events to follow the action and position yourself precisely. Every element of the Scout Mode technology is designed to improve your response trigged by audio events during gameplay. It begins with amplifying or attenuating the audio stream by analyzing audio content and channel information via a proprietary algorithm. The algorithm is designed to improve in-game audio events such as footsteps, speech and weaponry handling acoustic characteristics without involving the use of explicit frequency shaping – for a complete gaming experience. Scout Mode is characterised by near-original audio environmental preservation, so you hear a faithful reproduction of audio that resembles a real-life environment. For the beginners, there’s the rapid amplitude feature that helps you avoid prolonged boosts to sudden audio events in your gameplay. Scout Mode is designed to elevate your gaming experience to new heights. As you embark on your quest, whether to defeat your enemies or getting a cure for a man-made plague, there are little subtle audio events abound, designed to be part of every game’s framework. This is what Scout Mode is designed for. Transform your mobile device into a radar display that reveals your enemy's location in real time with Scout Radar. 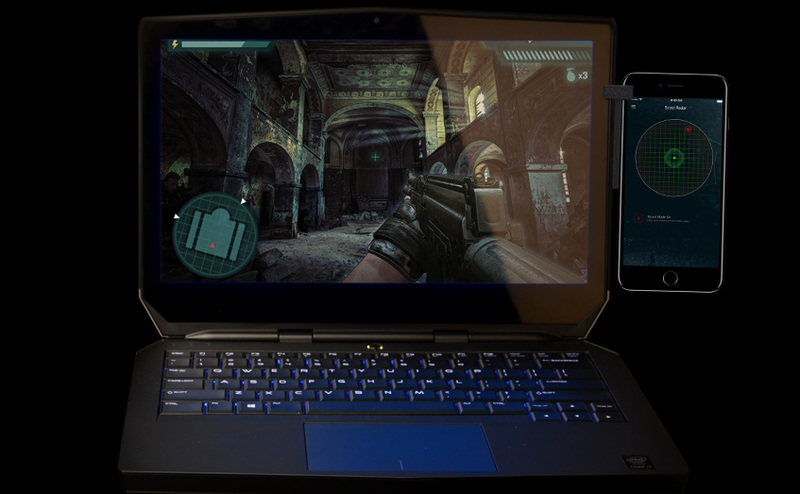 Extend your PC game play with the world’s first smart gaming companion, the Scout Radar application for mobile devices. Connect your mobile device to your PC and use it as a secondary screen to enhance your gaming experience. Scout Radar transforms your mobile device’s display into a radar that reveals your enemy's location in real time. Now, besides hearing your enemies from further away with Scout Mode, you can actually visualize and pinpoint your enemy's position using Scout Radar. 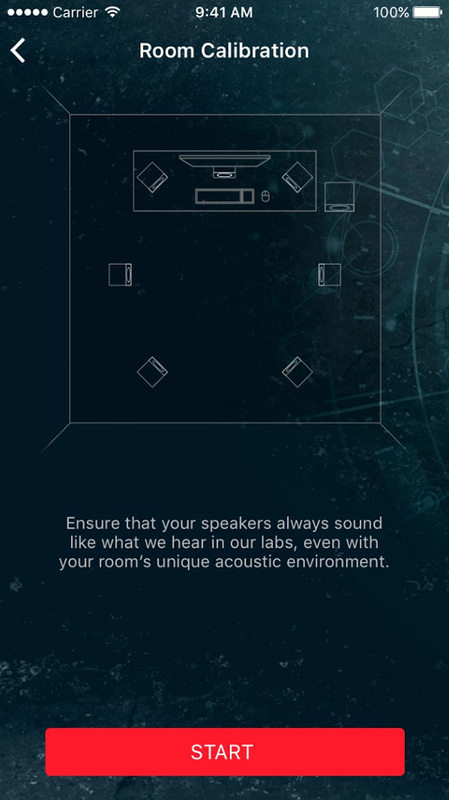 The Scout Radar application also automatically and intelligently calibrates your PC speaker setup to adapt to your room’s unique acoustic environment for the best audio possible. Sound BlasterX 720° is required in order to support the Scout Radar app. 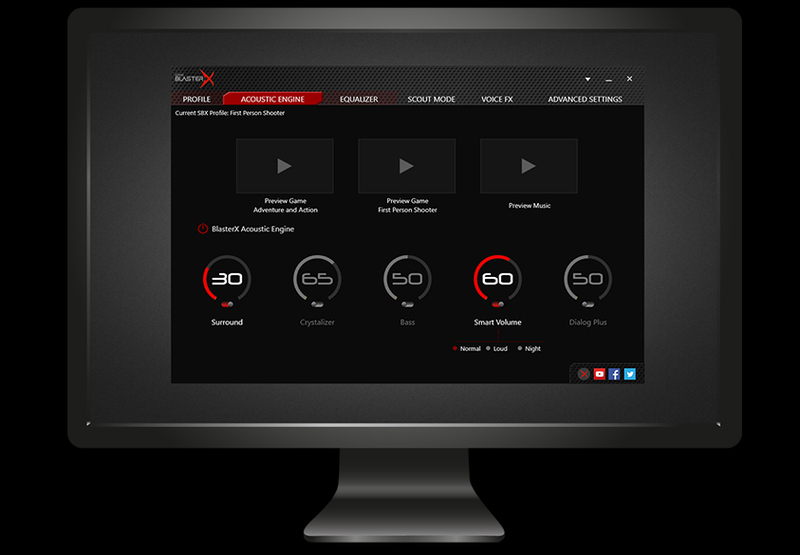 Scout Radar Sound BlasterX 720° is our top-of-the-line audio engines and solutions for all your audio needs. Click here for more information.